ALLIANCE leader Naomi Long has described suggestions by Arlene Foster that she would leave Ireland in the event of unification as “sad but not entirely surprising”. 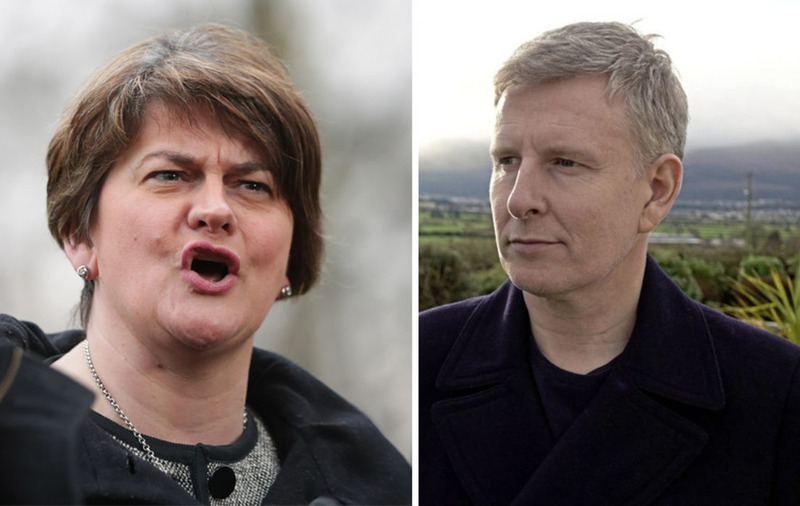 The DUP leader told Co Down born comedian Patrick Kielty that she would “probably have to move” if the outcome of a border poll was a united Ireland. She was speaking during a BBC documentary My Dad, the Peace Deal and Me, marking 20 years since the Good Friday Agreement. 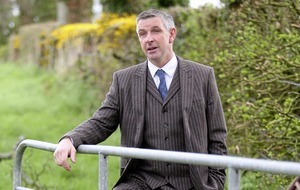 Mrs Long said the DUP leader’s response was “very honest” and reflected the need for reconciliation. 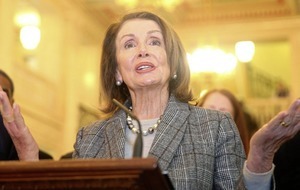 "It saddens me that someone would no longer consider this place their home because of the positioning of the border but it is also challenging because it reminds us how difficult it is for people here to see themselves as part of a shared society," she added. Naomi Long said her husband Michael had lived in the Republic and she had travelled there extensively. “I think Arlene’s remarks are somewhat out of proportion – I don’t understand where the fear comes from,” the East Belfast MLA said. Former Ireland rugby international and reconciliation campaigner Trevor Ringland, left, said the DUP leader’s comments reflected what many unionists thought. Nationalist commentator and former Sinn Fein council candidate Chris Donnelly, right, claimed Mrs Foster’s comments were “inappropriate for someone in her position”. 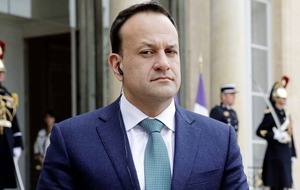 "As the de facto leader of the unionist community, given the DUP’s dominant electoral position, to declare an intention to simply up and move in the event of Irish unity sends out the wrong message,” he said. Some other unionists politicians, meanwhile, indicated they would not leave in the event of a united Ireland. Former UUP leader and Fermanagh-South Tyrone MP Tom Elliott told the News Letter that it was a question he had “never given any real thought to – but hypothetically it it were to happen my immediate sense wouldn’t be to leave”.